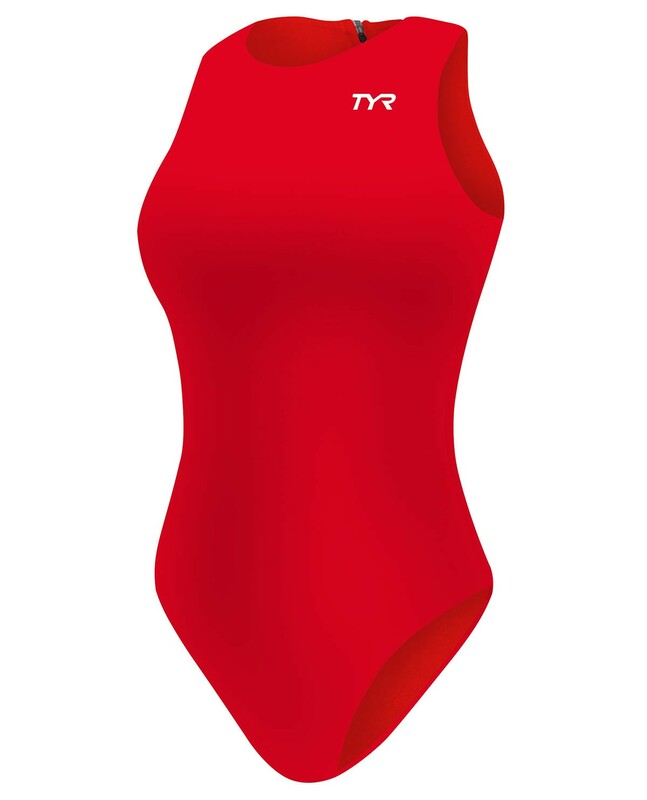 Play to dominate in the TYR Women’s Breakaway Water Polo Suit. Designed to reduce the grab opportunities of even your most determined of opponents, the WWDO6A swimsuit provides a close- to- the-skin fit during every wear. With a high neck and back coil zipper design, the Breakaway Water Polo Suit increases athlete speed and minimizes suit bulk by actively preventing water from entering the suit. Engineered to last nearly 20 times longer than traditional swimwear, the fully lined WWDO6A swimsuit is chlorine proof, colorfast and provides UPF 50+ protection. So no matter how intense the match, you can rely on its performance. Loved the suit (material, color, everything) but had to return it because it was too small! 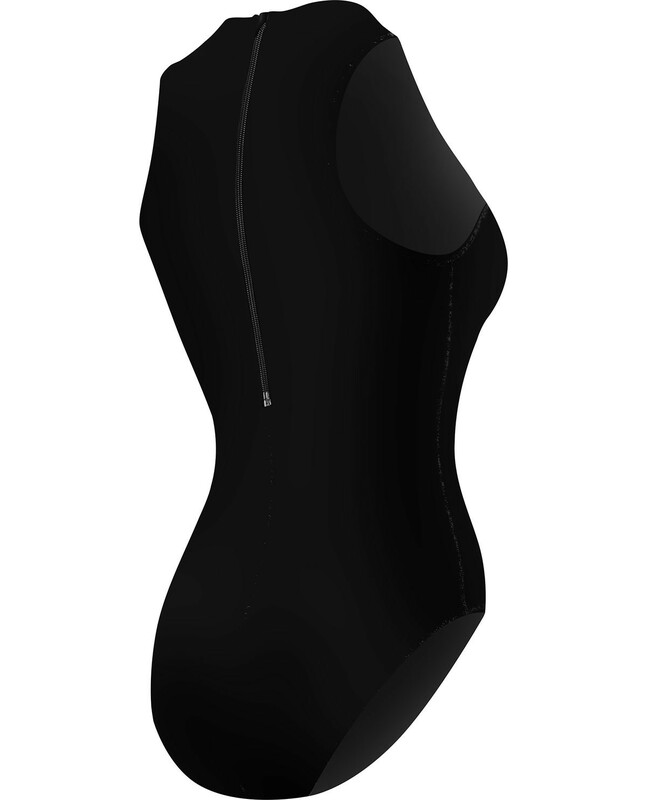 I’m a medium in most suits & used the sizing chart on the site but it didn’t work for me. I ordered the next size up. Hopefully it fits me!